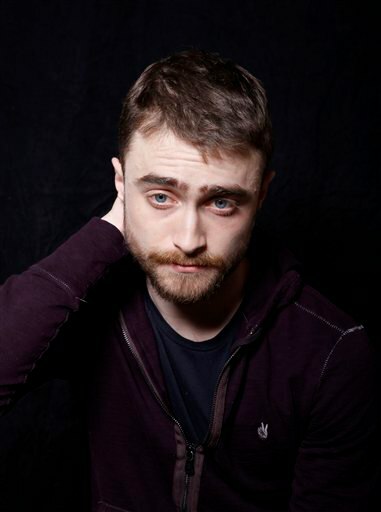 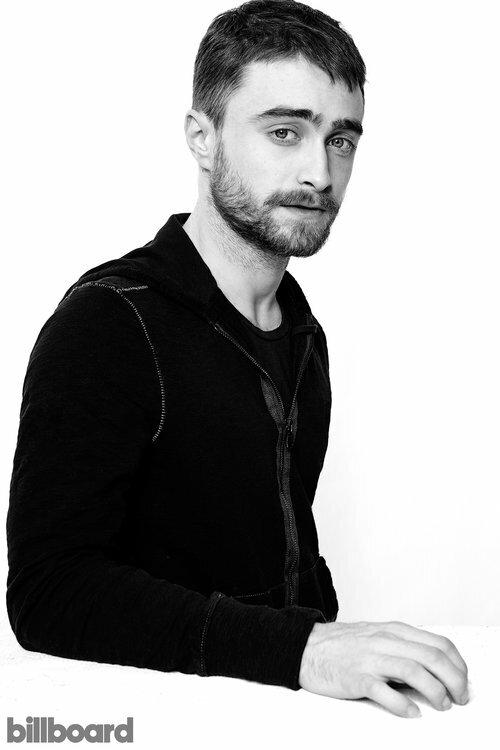 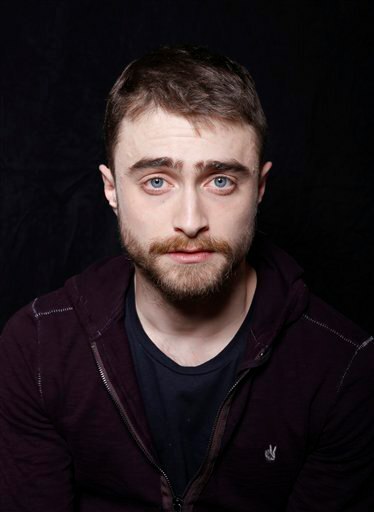 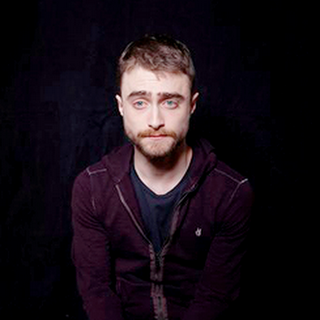 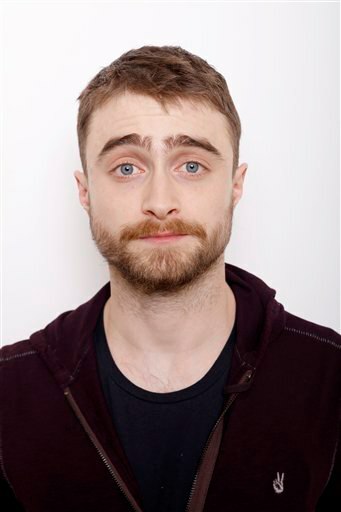 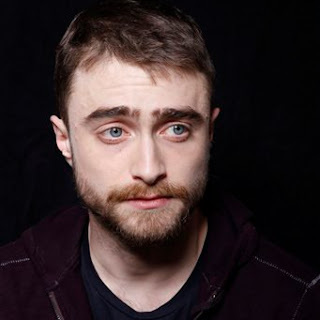 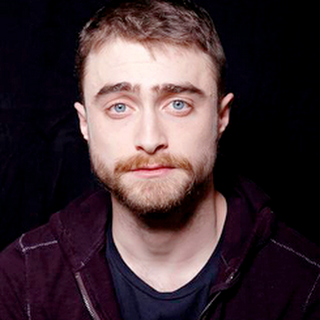 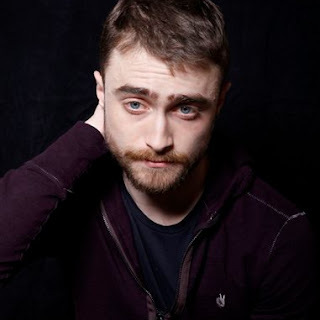 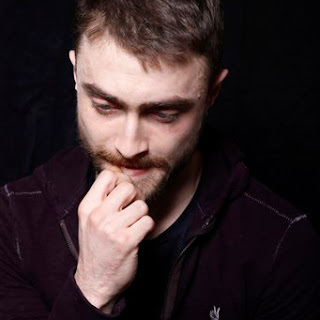 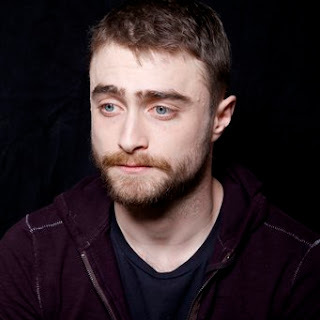 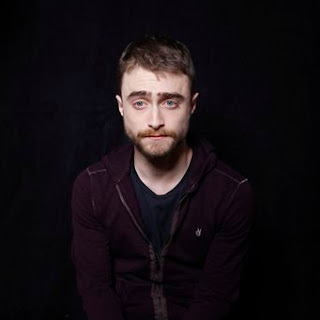 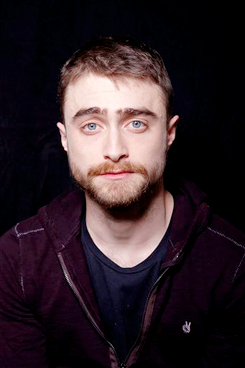 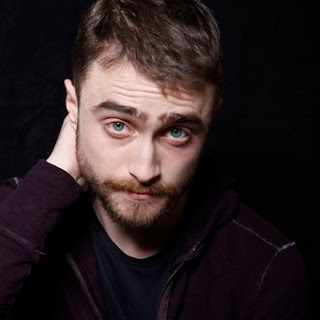 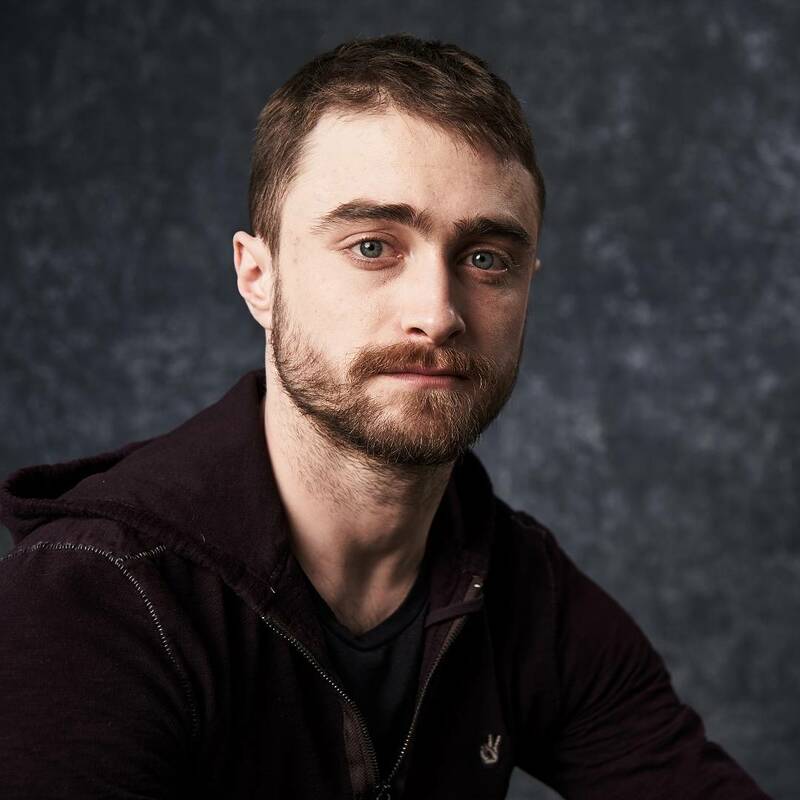 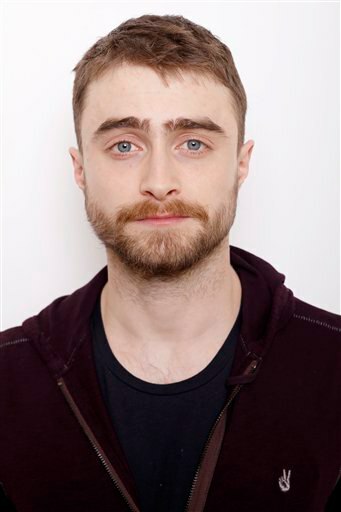 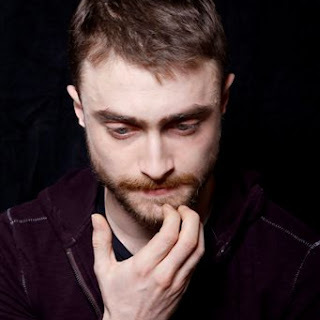 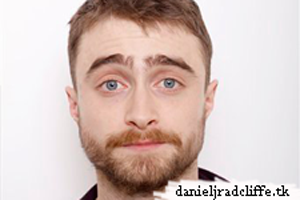 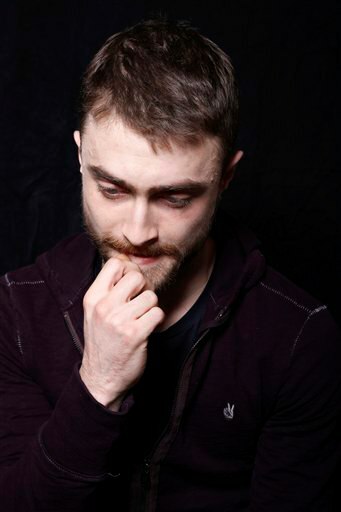 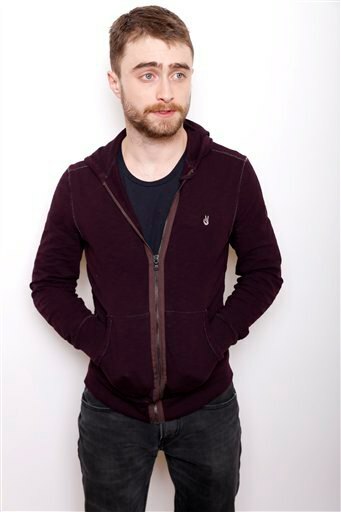 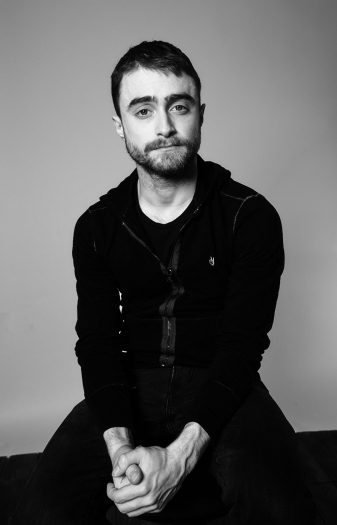 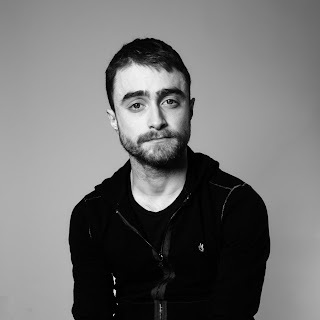 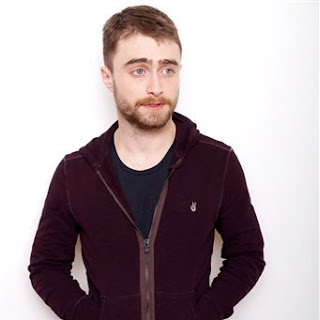 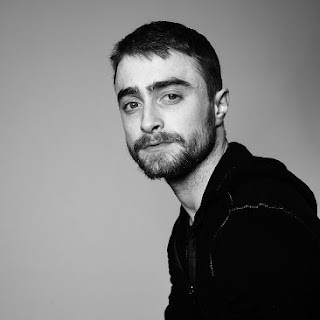 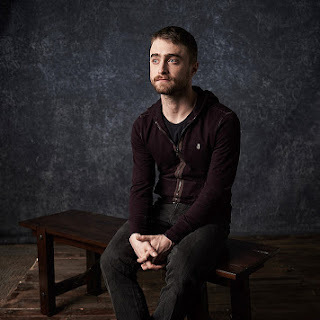 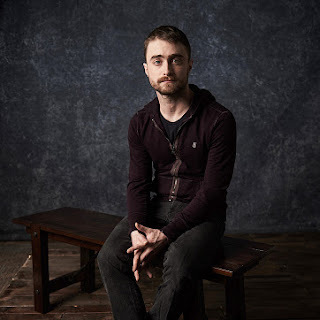 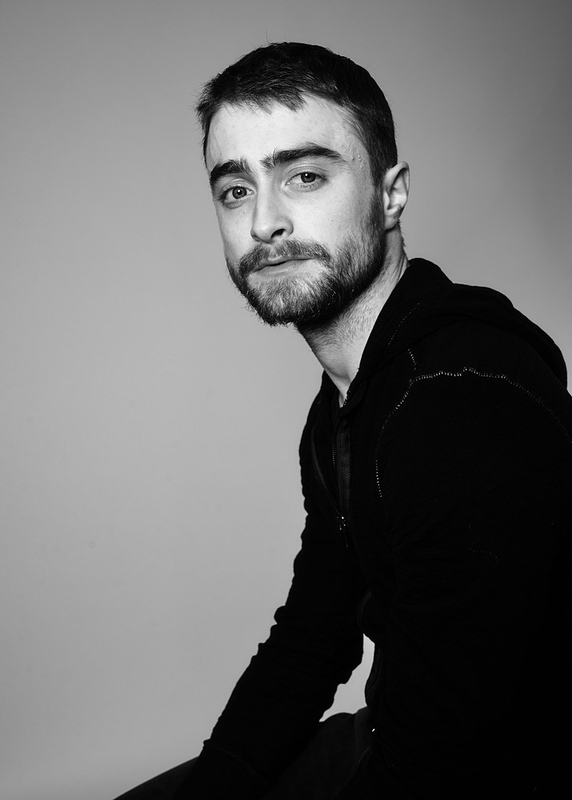 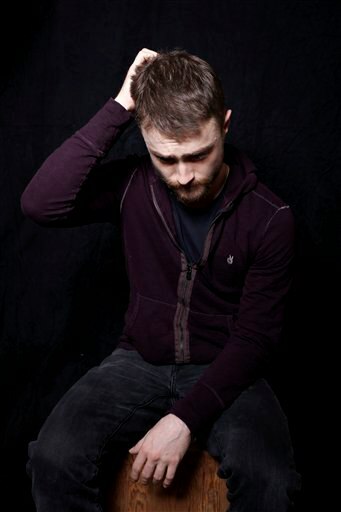 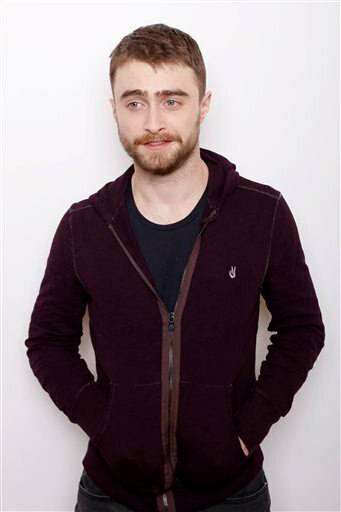 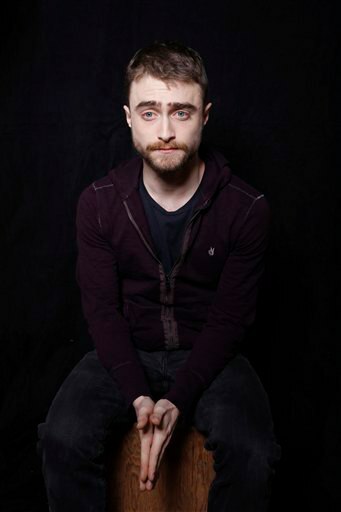 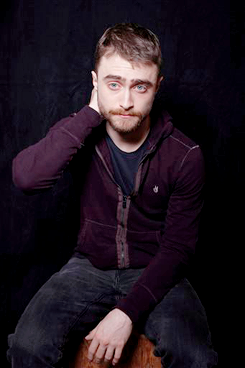 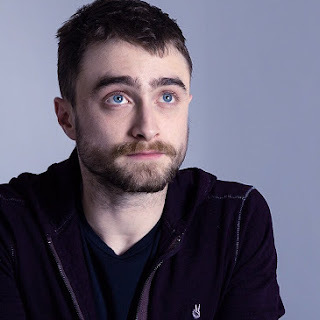 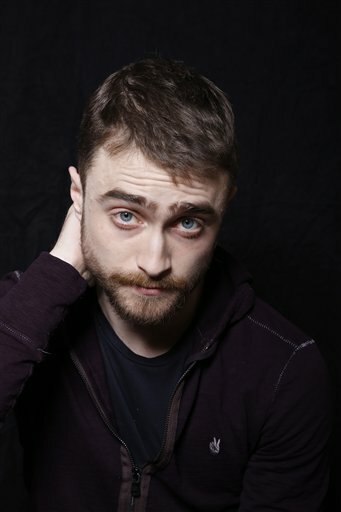 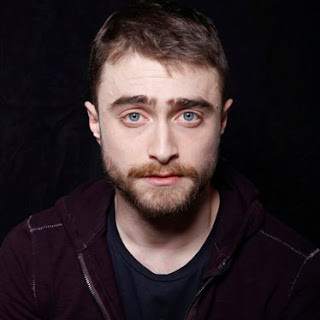 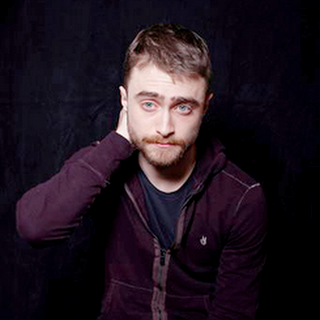 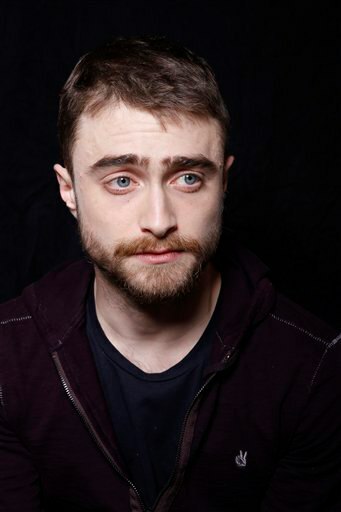 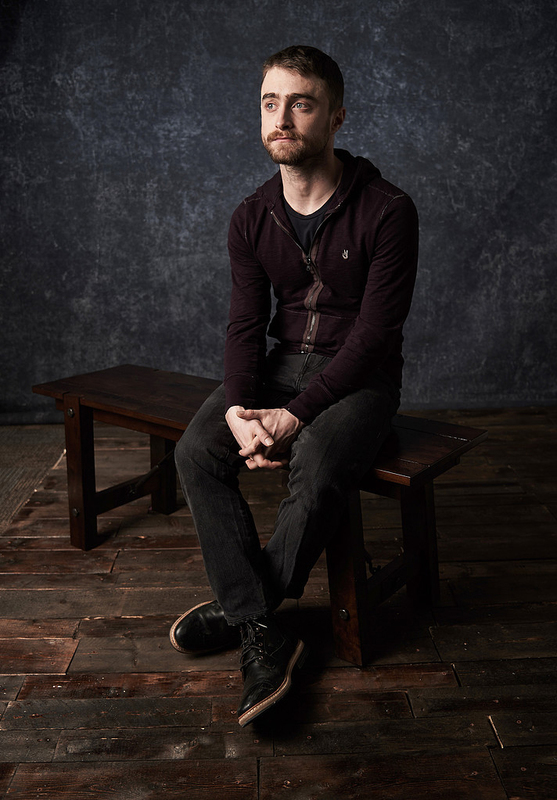 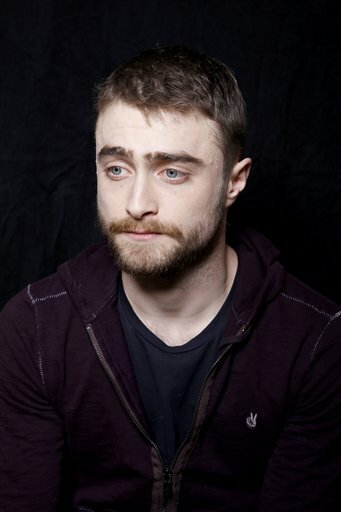 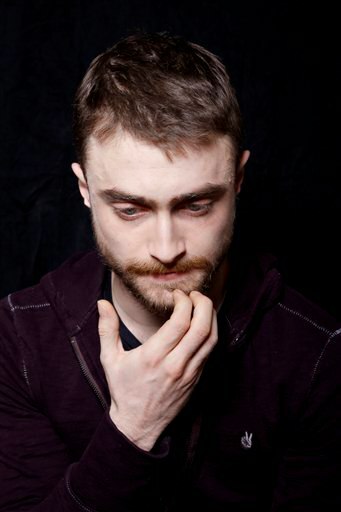 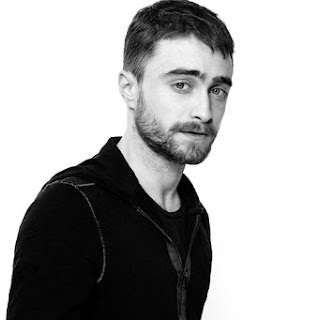 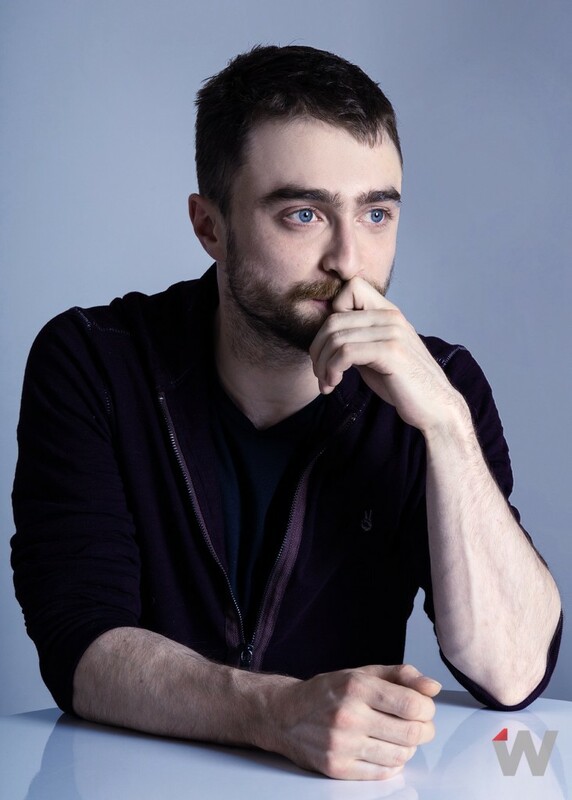 More portrait sessions from day 2 (yesterday) at the Sundance Film Festival in promotion of Swiss Army Man. 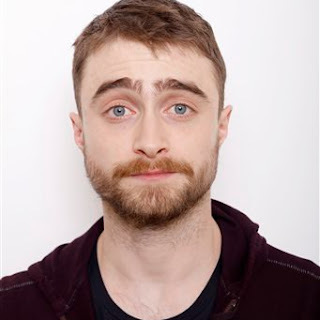 Update: 4th February 2016. 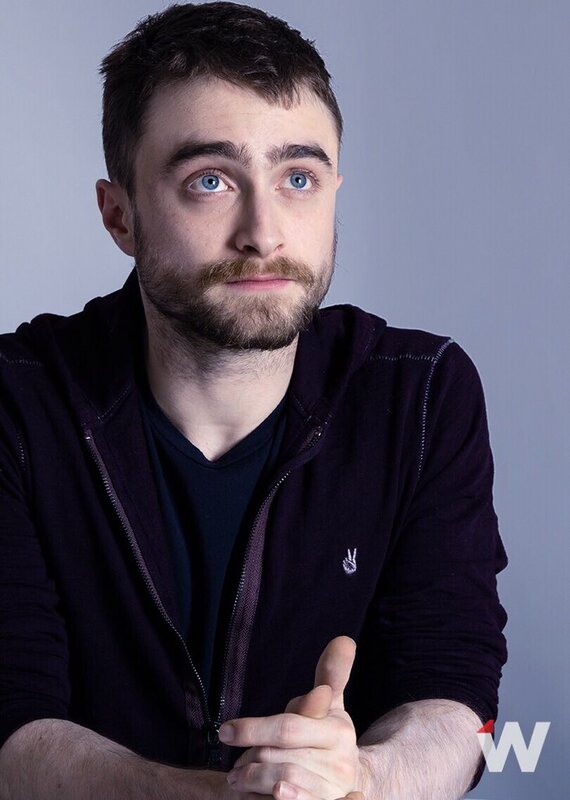 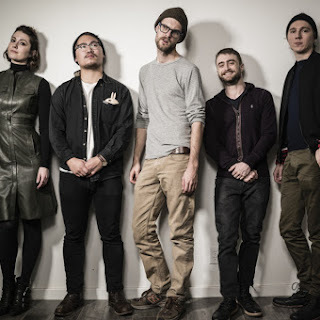 More photos from the Variety Studio session. 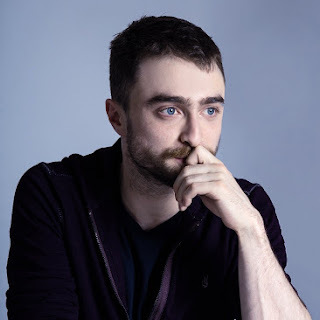 And a behind the scenes video. 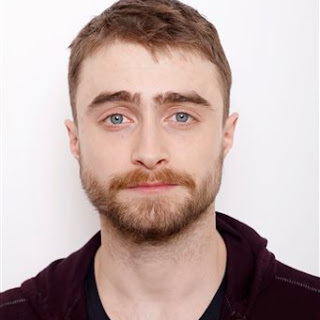 Update: 23rd December 2016. 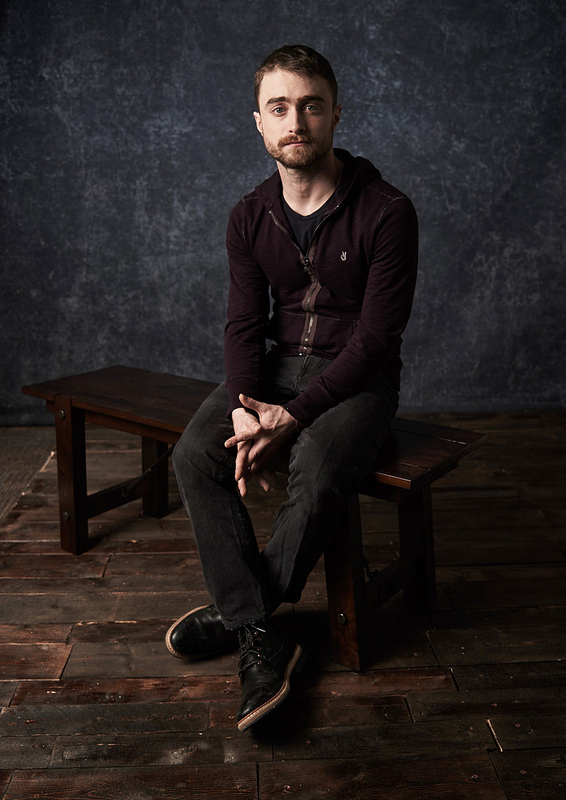 A behind the scenes photo taken during the shoot by Mark Mann for Deadline.